The human rights abuses at the border continue. This administration has willfully subjected children to the trauma of separation, lost them, have profited off of them in private prisons, and now says it is too hard to reunite them, which amounts to state-sponsored kidnapping. We ask Congress to pass a spending bill with no money for the wall. Congress must work to stop family separation and continue to investigate the administration's immoral policy and actions. For scripts and other details, visit Indivisible Oregon on Tuesday. Care about the future of growth in Clatsop County? 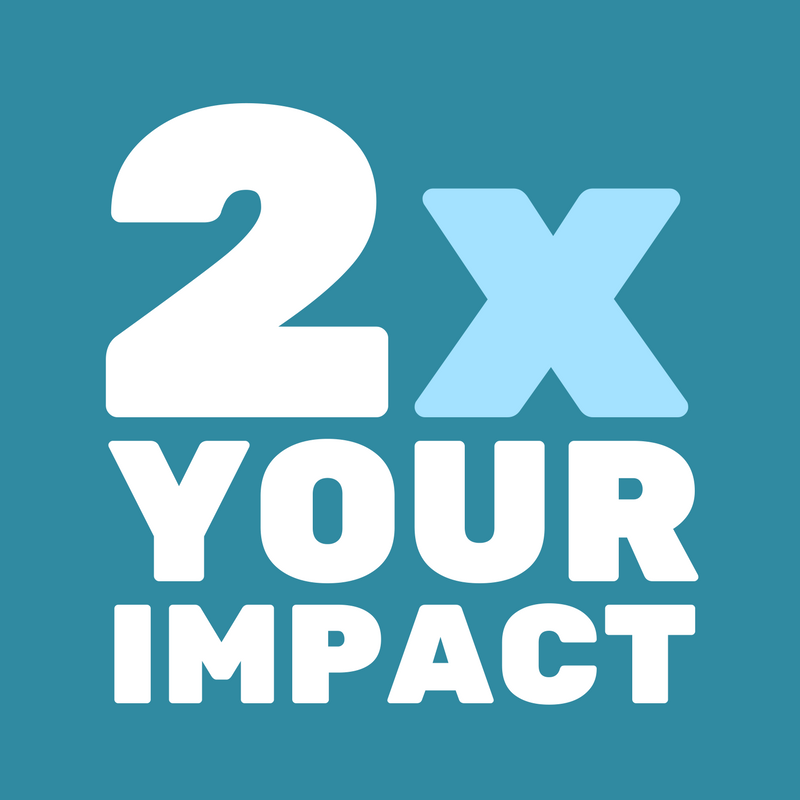 Want to help find solutions for creating and maintaining affordable housing, traffic, and keeping our downtowns thriving? Apply for a seat on a Clatsop County Comprehensive Plan and Community Plan Update Committee by March 1. The Citizen Committee Application forms are available from the County Manager’s office at 800 Exchange St., Suite 410, Astoria, OR, or athttps://www.co.clatsop.or.us/county/page/county-application-forms. Contact Clatsop County Community Development Department with questions at 503-338-3666. The deadline to apply is 4:00 p.m., Friday, March 1, 2019. 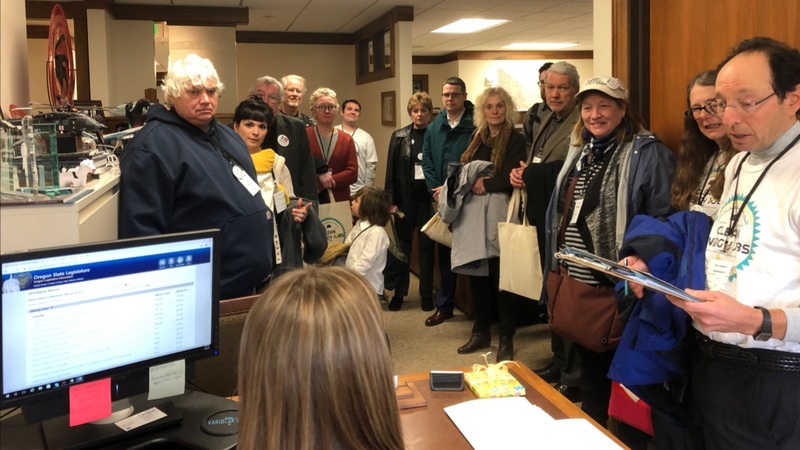 INCO members and other constituents talked with State Representative Tiffiny Mitchell during the Clean Energy Jobs Lobby Day in Salem on February 6. Among those in Salem were Indivisibles Russ Mead, Laura Allen, Joyce Hunt, Eric Halperin, Cheryl Conway, Carmen Hammersmith, Jennifer Nightingale, Samuel (Sammy) McDaniel, Pamela Mattson McDonald, Annie Naranjo-Rivera, and Jacob Van Buskirk. Twelve of us met with Representative Tiffiny Mitchell (HD 32), a strong CEJ supporter. We urged her to make sure the bill is not watered down by special interest. Senator Betsy Johnson's (SD16) was unable to meet with us, so instead we talked with her aide. Senator Johnson is worried about the impact of this legislation on consumers. 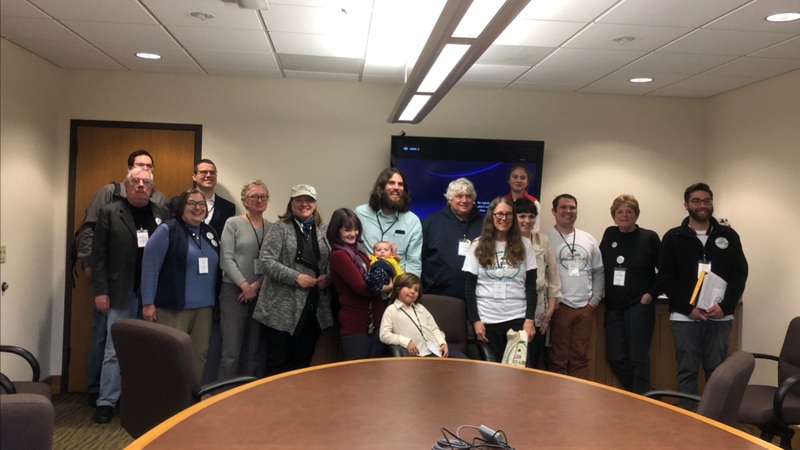 Four people talked with Representative Brad Witt (HD 31), who supports legislation to reduce carbon emissions, but believes this bill is too bureaucratic. There is much optimism in Salem that CEJ will finally come to fruition after many years of hard work. 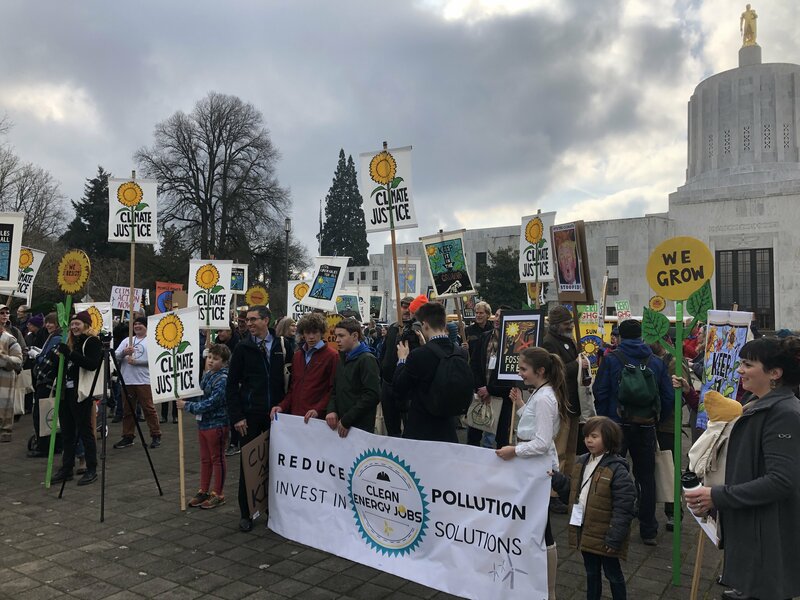 Call or write your legislators and tell them you want Oregon to lead the way to CAP, PRICE and INVEST, and build a new economic and environmental model. Write letters to the editor of your local papers. For more information, contact me at ehod1@yahoo.com. If you want to be inspired, and be validated for why you care about climate change and why you want CEJ legislation to pass, click here and young Greta Thunberg of Sweden will explain it to you in 11 minutes. This is very humbling. I encourage you to watch. 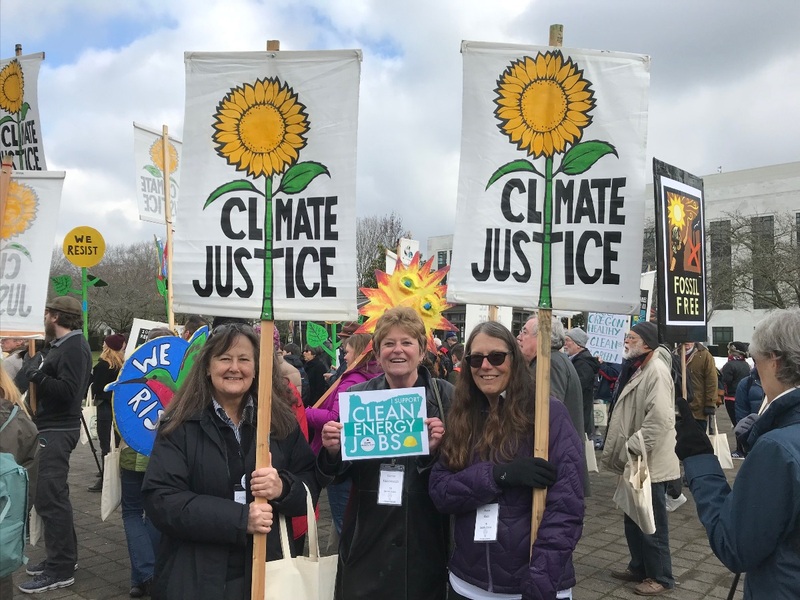 INCO members and other constituents meet with Senator Betsy Johnson's aide at the Clean Energy Jobs Lobby Day in Salem on February 6. This is the best chance we’ve had in years to shape Oregon’s future. 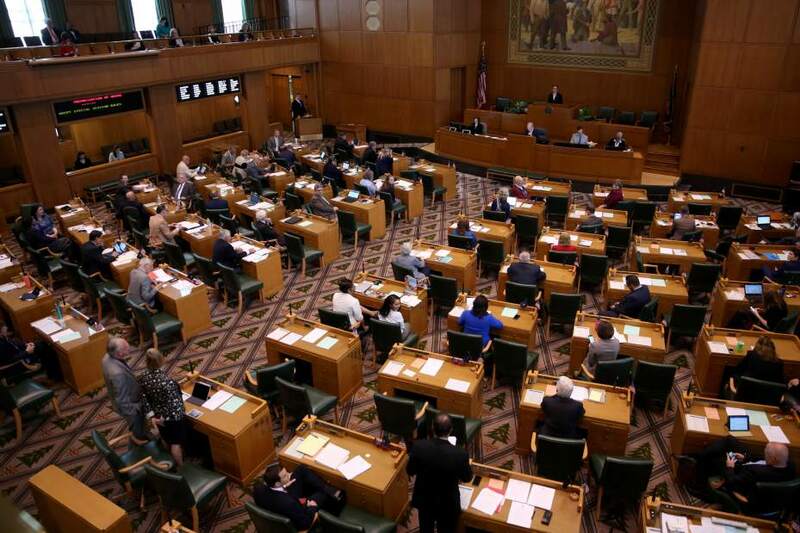 The Oregon State Legislature is up and running for the next five months. Indivisible groups across the state will track bills, votes, and the legislators who represent you in Salem. Our legislature meets every year for either a short, 35-day session, or a long, 160-day session. This year, it’s a long session, so they will be there, making laws, through the end of June. Lawmakers will need to sift through and consider more than 4,000 bills that could become laws. 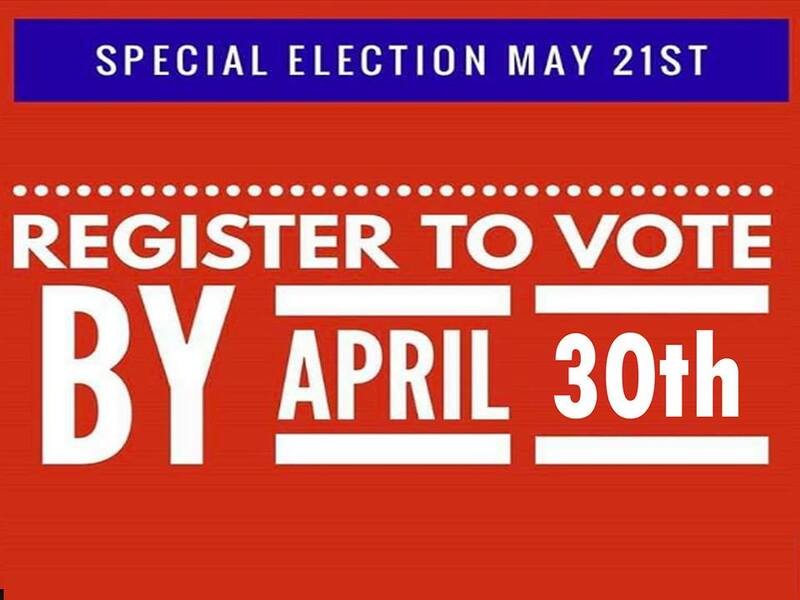 Issues we expect to see in the coming months include Clean Energy Jobs, common sense gun control, campaign finance reform, affordable housing, prescription drug prices, and a proposed remedy of higher corporate taxes to make up for the state’s budget shortfall. 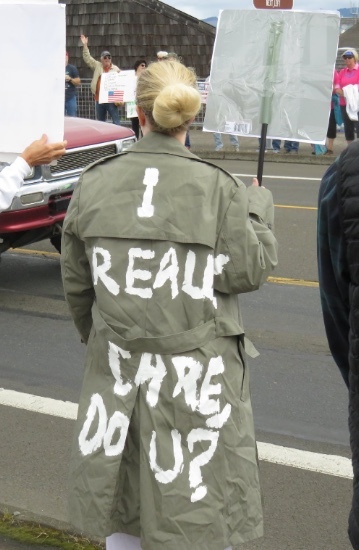 To learn more about these issues, read this story by Oregon Public Broadcasting. INCO will be working with a coalition of other Indivisible groups across Oregon to evaluate those bills. We’ll try to decide which ones best reflect our progressive values and which ones don’t. When the timing is right, we’ll call on you to raise your voices -- just as you have over the past two years on federal issues. Watch our newsletter, our Facebook group, and our website. It will be up to you to call, email or caravan to Salem when we need Indivisible people power. 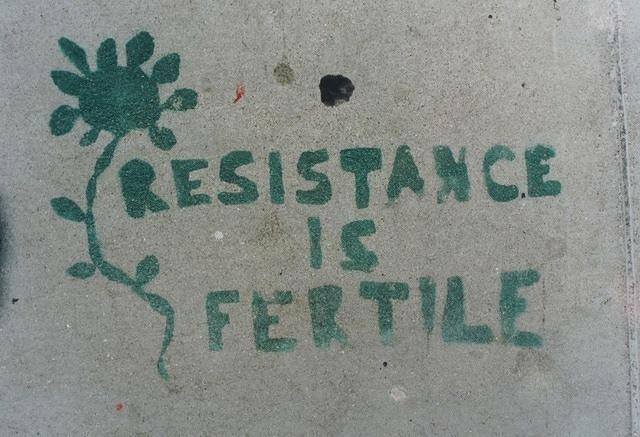 And, finally, if you have ideas for new bills or concerns about bills that have already been written, please get in touch with us at incoregon@gmail.com and we’ll put you in touch with our Advocacy Team. More legislative information is here. The Green New Deal proposal is making headlines everywhere. Indivisible national's guide to the Green New Deal explains who, what, why, and when. 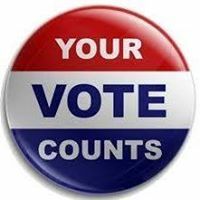 "In democratic government, elected officials do not have power. They hold power — in trust for the people who elected them. If they misuse or abuse that public trust, it is quite properly revoked (the quicker the better)." -- US Representative John Dingle, who dictated this to his wife on the day he died, February 7, 2019. Read his entire message here.